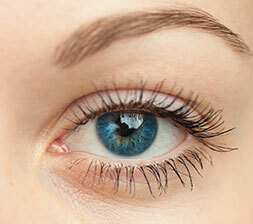 An oculoplastic surgeon is a surgeon who has first been trained as an ophthalmologist (eye surgeon). 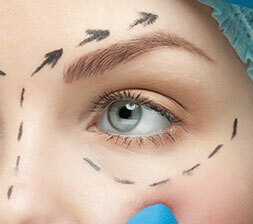 In addition to the basic ophthalmic surgical training the oculoplastic surgeon has then received additional highly specialized training in oculoplastic surgery, which provides the skills required to perform both cosmetic eyelid surgery and functional/rehabilitative surgery around the eyes. 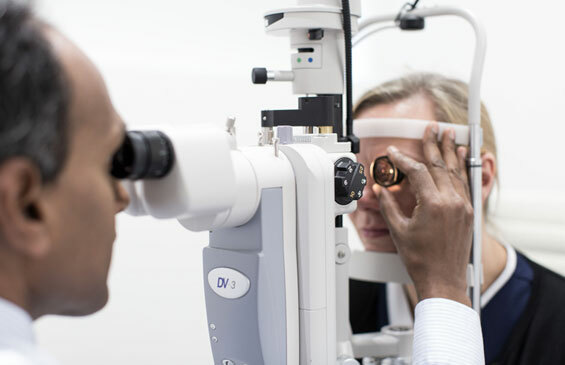 This specialist knowledge and training is essential when performing very delicate surgery relating to the upper and lower eyelids and other structures around the eyes e.g. 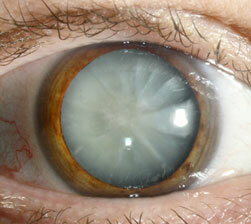 the tear drainage pathway. 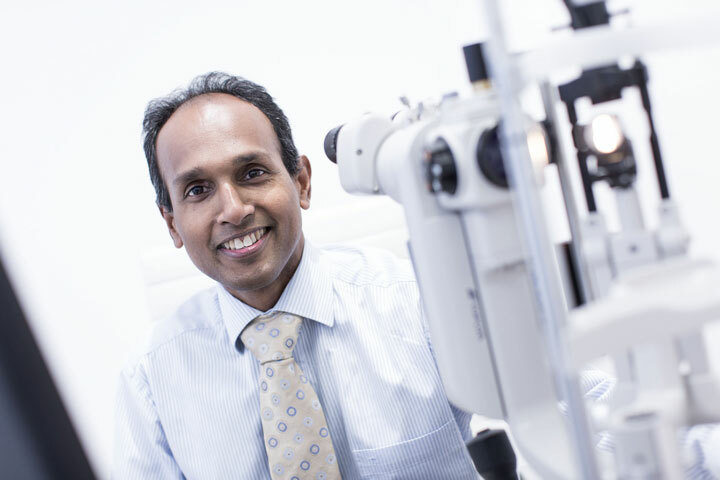 Mr Kamalarajah has performed over 4000 cataract operations as well as numerous oculoplastic surgical procedures.